As the autumn approaches, KONP and Health Campaigns Together – and all campaigners up and down the country – have a huge task on our hands to oppose the dangers of the sustainability & transformation plans and moves to merge CCGs, impose single accountable officers for STP areas, and to impose the financial cuts demanded by NHS England and NHS Improvement to meet the government financial straitjacket. Read more on this and other dangerous turns like the Naylor Review in our briefing: KONP Briefing for MPs and councillors. Please join us in our campaigning. Lobby your MP and councillors and take part in local events and the national ones advertised below. On Sunday 3rd September KONP co-chair, Tony O'Sullivan spoke to BBC News about NHS underfunding and the pending NHS winter crisis. Please watch on our Youtube Channel or below. Please continue to email us with feedback on our shiny new website. Useful resources: You may not be aware of the Resource Cabinet which is host to a number of documents aimed at helping you in your campaigns to rescue the NHS. Topics range from Ageing in the NHS to the Weekend Effect. We would also welcome any documents you think worth sharing. Please email Bri if you have anything you'd like to add. Find your local group: If you are not yet campaigning locally and want to get in touch with other campaigners and causes in your area you can do so easily via our Local Group page. Posters for Push Doctor were spotted on the London Underground in August, sparking outrage from campaigners and GP's in London. Push Doctor is a private doctor service encouraging people to pay per consultation and to bypass the family GP. It is marketing itself by declaring close links to the NHS and claiming to provide access to NHS GPs – the doctors are not working for the NHS when employed by Push Doctor). All this whilst charging up to £63 for an online assessment (£20 for first 10 minutes if no prescription or referral on). Write and complain to the ASA (advertising standards agency): the plain-wrong strapline 'you will never go to the doctor's again' and the impression given that this is an NHS service, through claims of close ties to the NHS on their website. In addition to its unethical and misleading marketing the service has also been found to be unsafe and ineffective by the Care Quality Commission in March of this year. Read our report on Push Doctor and sample letter to the ASA on our website. 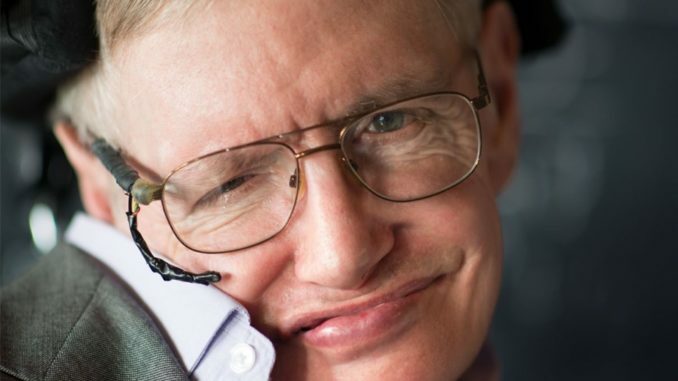 After speaking at the Royal Society of Medicine on the 19th August, Stephen Hawking continued to speak out in defence of the NHS through articles written for the Guardian. In his initial article entitled The NHS saved me. As a scientist, I must help to save it Hawking outlined the crisis the NHS is experiencing at the hands of the current government. Health Secretary Jeremy Hunt responded by tweeting that Hawking's impassioned and reasoned article was "pernicious falsehood". This insult prompted Hawking to write Jeremy Hunt can attack me all he wants - but he is wrong to say the NHS is working. Hawking’s powerful statements about what is really happening to the NHS have been picked up by many news outlets and have had a big impact on public awareness. For a more detailed account of this story, and media links, have a look at Tony O'Sullivan's report for our website. To get a full picture of the press coverage of Stephen Hawking on the NHS please see Alan Taman's press summary from the 21st August. Stories from earlier in the month can be found here. Both the Guardian and the BBC reported on the CHPI's findings on PFI. The report, entitled "P.F.I - Profiteering From Infirmaries" reports that over the past 6 years, companies which run PFI contracts have made pre-tax profits of £831m – money which has thereby not been available for patient care over this period. The BMA have responded to the report saying “Private Finance Initiatives are an extortionate drain on the public purse, with private companies scandalously gaining at the expense of taxpayers and patients." Among other findings the report shows that "if the NHS had not been paying profits on PFI schemes, deficits in NHS hospitals would have been reduced by a quarter over this 6 year period" and makes a number of recommendations to the Government of what they can do to curtail excess profits, amongst them using public sector loans to buy-out PFI contracts. We wrote about the selling off of NHS professionals in our July/August Newsflash and a full update on what's been happening subsequently can be seen here. Campaign group We Own It are heading up a movement to stop the sale of NHS Professionals. You can do your bit by getting touch with your MP and urging them to contact the National Audit Office. Details of how you can help can be found on the We Own It website. 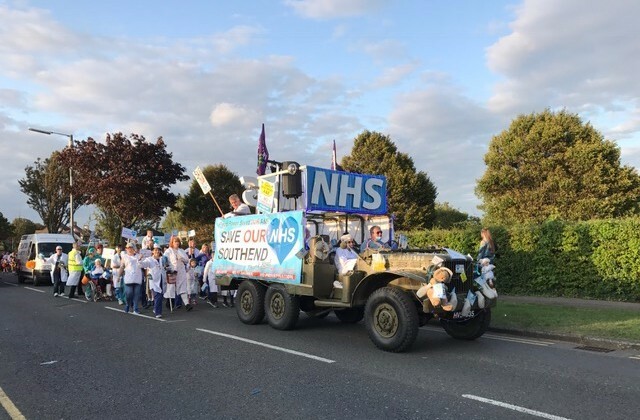 Very well done to Southend Save Our A&E who were invited by the Carnival Committee to participate in the Southend Carnival procession. 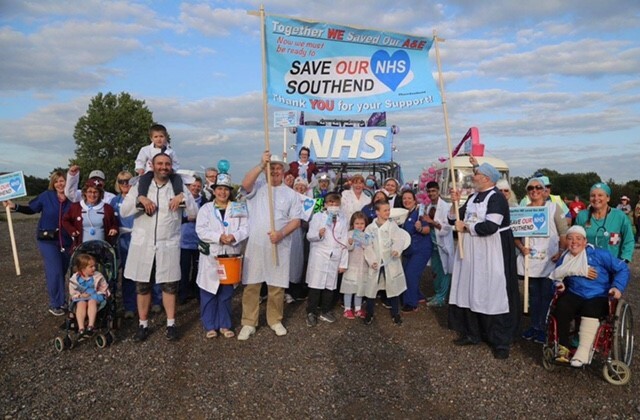 Their members distributed flags and leaflets in support of the campaign to Save Southend A&E. Southend Echo estimated that 30,000 people lined the seafront to witness the carnival. 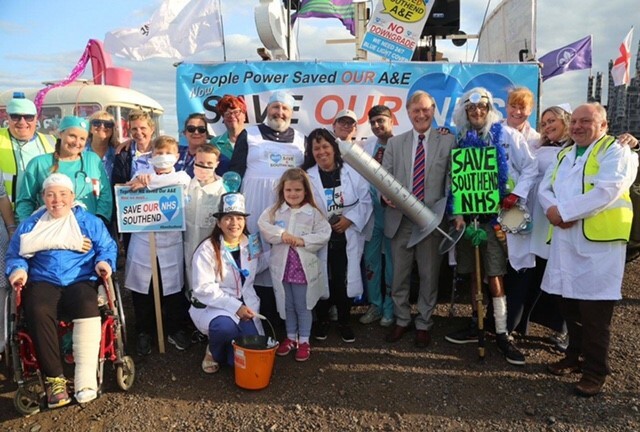 The Conservative MP for Southend West, Sir David Amess, who signed a petition against the downgrading of Southend A&E, was invited to inspect the float and can be seen together with campaigners in the bottom right photo. Good work by all those involved. See here for BBC Look North News coverage of the landmark #HandsOffHRI Campaign Public Meeting on Thursday, 31st August, in which the meeting unanimously voted to move to Judicial Review. ITV have also reported on the story. Well done to everyone involved - best wishes! 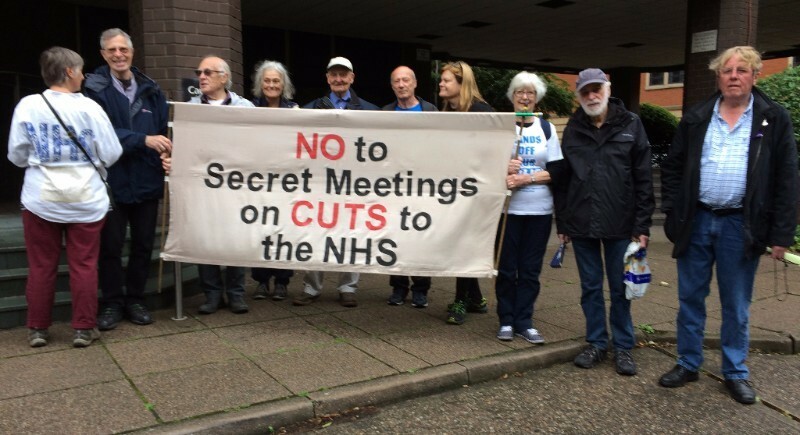 Leicester's Campaign Against NHS Privatization mounted a demonstration outside a meeting of the STP's System Leadership Team to challenge STP leaders who are meeting behind closed doors to plan cuts. The group believe STP leaders are in breach of the 1960 Public Bodies (Admission to Meetings) Act which gives the public a right to attend and places a duty on public bodies to accommodate them. Not only are the public refused entry but the papers tabled at these meetings are also being withheld from the public. The demonstration was covered on local BBC radio and in the local newspaper. Members of Leicester Campaign Against NHS Privatization attended a CCG meeting for East Leicestershire and Rutland to register their objection to a change in policy affecting recipients of Continuing Health Care. Typically, recipients of CHC have complex and serious conditions requiring expensive care. The new policy is finance driven with the aim of reducing expenditure on patients in order to help achieve a £29m cost cuttng target on CHC as part of the STP. One of the worst aspects of the policy is that it is likely to force some recipients into care homes when they have been able to live and function happily in their own homes and with their own families. Twenty members of the public turned up at the meeting to object, although the CCG governing body seemed relatively unmoved by the concerns even though the legality of the policy is in question. A campaign to halt this particularly punitive policy continues with the involvement of the Spinal Injuries Association, Motor Neurone Disease Association, Stroke Association and Parkinson's UK, among others. Join the Royal College of Nurses at their rally in central London to show the UK Government that it's time to scrap the cap on nursing pay. Find out more via the RCN website. Hackney KONP and Tower Hamlets KONP urge as many of you to attend the Inner North East London Joint Health Overview and Scrutiny Committee, Please come for 6.15 in time to get into the meeting to show support for the speakers at the start of meeting. Greater Manchester Keep Our NHS Public supporters will be helping give out the Health Campaigns Together bulletin on the demo, which will advertise two events taking place the next day. 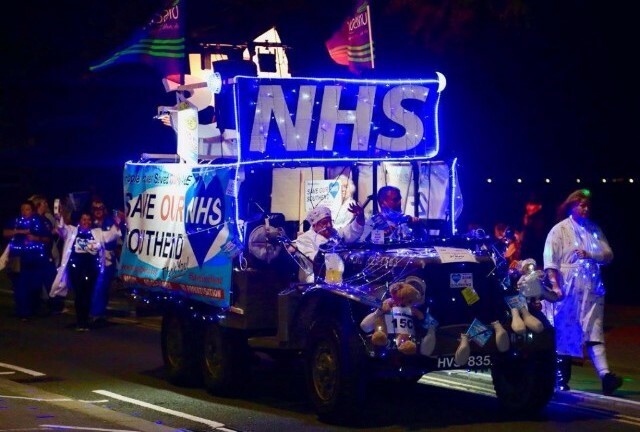 Both events are by Health Campaigns Together, a national alliance of NHS-related campaigns with anti-austerity organisations and trade unions, with the full support of Gtr Mcr KONP. Health Campaigns Together papers are still available for collection (free of charge) from the Hackney office. The next edition will be out in early October. We need an extra campaign staff member urgently. All donations are so appreciated – they help us coordinate our national effort to protect the NHS. Please visit our website to donate via paypal or send a cheque (address in the footer below) or email us to pay by BACS. Hi Heather. Thanks very much for your encouraging words. We have now added you to the Newsletter mailing list.